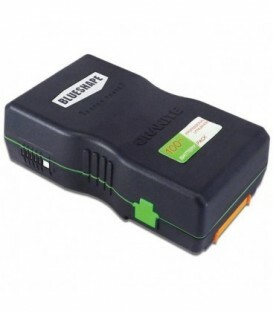 Rechargable lithium-ion batterie 7,2V, 5400 mAh. 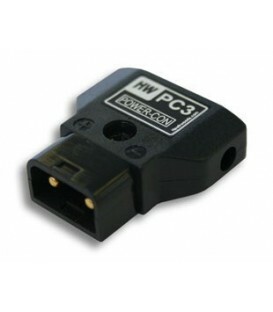 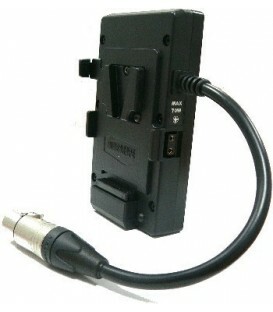 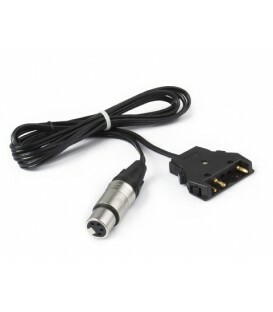 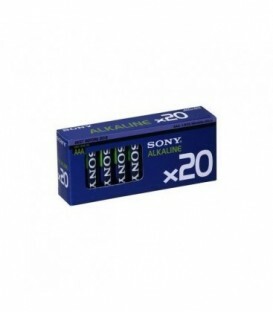 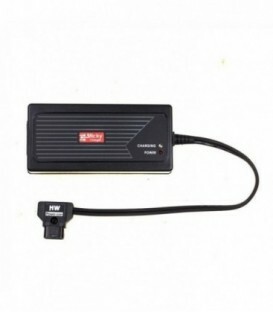 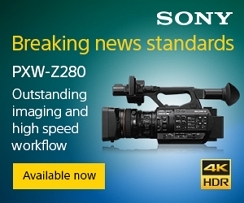 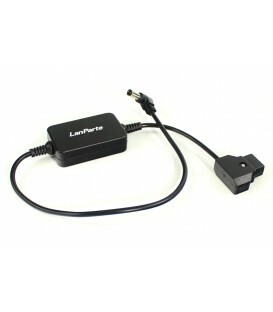 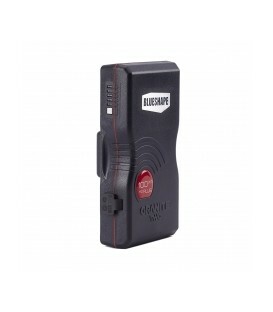 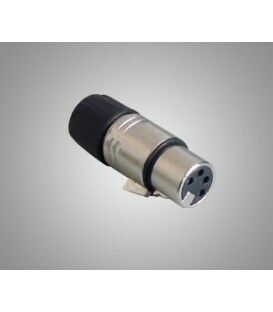 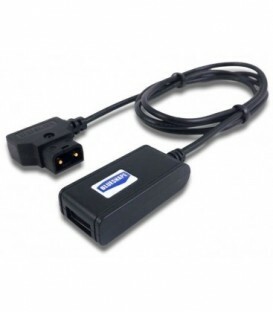 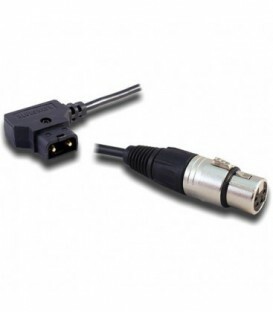 Can be addapted on the following camcorders: NV-DS29/30, NV-GX7, NV-MX8/350/500 AG-DVX100AE/100BE, AG-DVC30E/60E, AG-HVX200E. 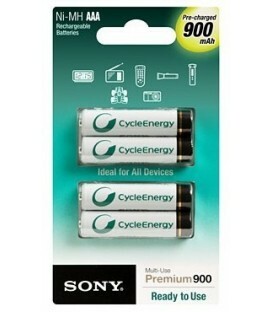 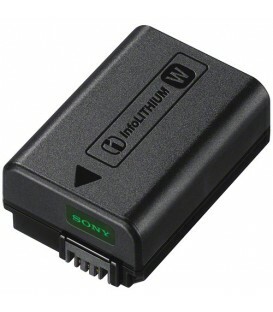 Battery Info Lithium For Pmw-Ex1, Pmw-Ex3 And Phu-60K. 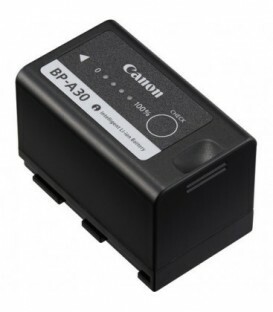 The Canon BP-A30 Battery Pack for EOS C300 MK II is a rechargeable lithium ion battery that mounts on the Canon C300 Mark II camera. 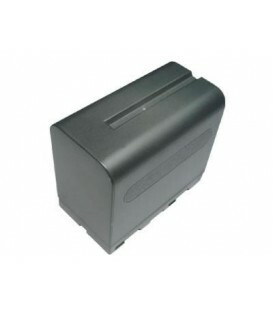 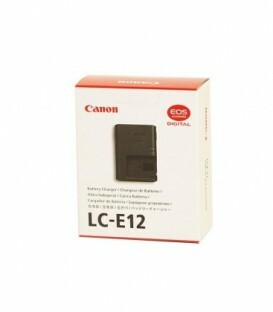 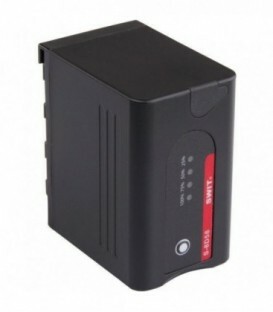 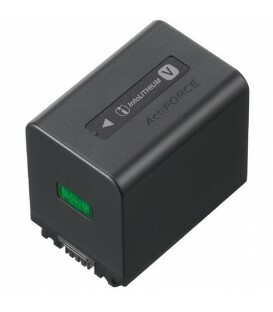 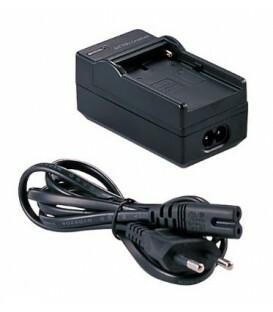 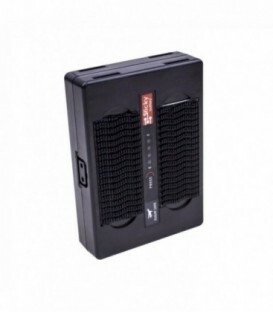 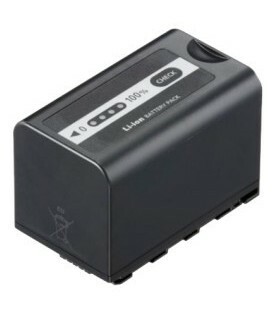 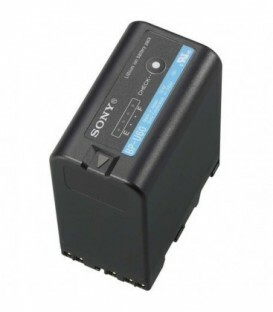 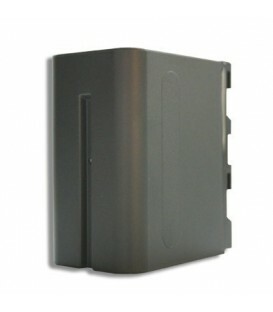 The battery provides 45W hours of power and is compatible with Canon's Intelligent Battery System. 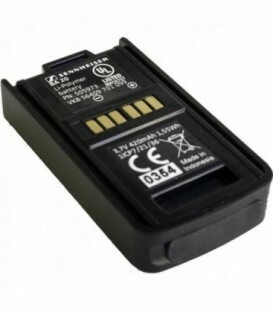 The ATOMOS Battery - with 2600 mAh capacity - is designed to be used with the Ninja 10-bit DTE field recorder. 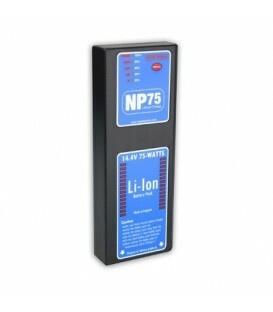 It is a spare battery used when the main battery gets depleted of charge - and can also be used as a replacement for the NP-570 battery.